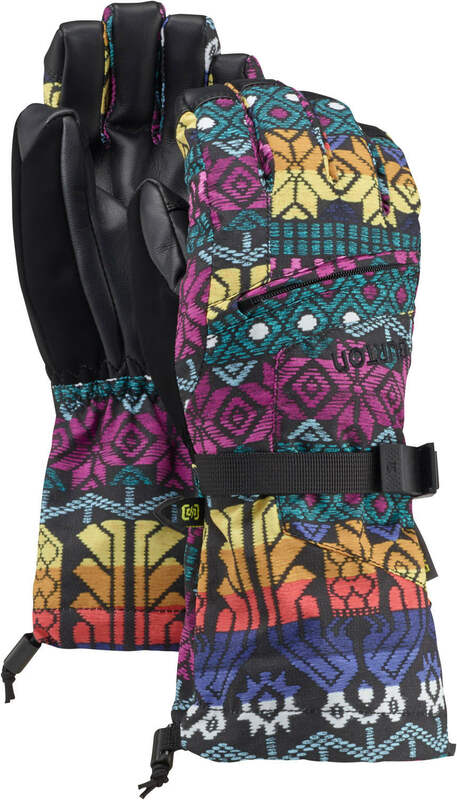 Do some venting in these classic gloves from Burton. 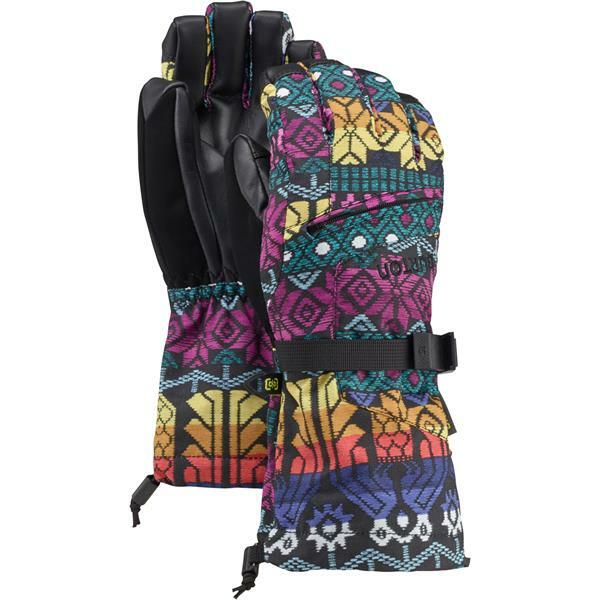 Featuring a heater/vent pocket and two layers of Burton’s DryRide Ultrashell, they’re the ultimate in waterproof warmth on the mountain. Perfectly complemented by Thermacore insulation and a fixed lining for easy-on, easy-off utility, and touch-screen compatibility so you’re always on the grid, even when you’re off the grid.